Tha Plug the headwear Plug for Go-Getta’s. 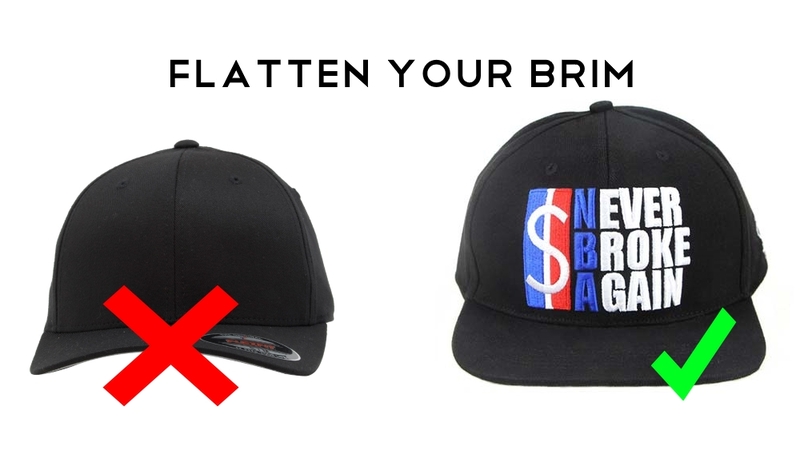 As headwear specialist we know how to Flatten Your Brim. This video will provide you a step by step description. Just follow the description in the video and you end up with a flat brim.